My two favourite relatives in history are Lady Jane Grey - Queen of England for Nine days (my 4th cousin 11 times removed) and Anne Boleyn - Queen for a Thousand Days, executed by Henry VIII, and my 2nd Cousin 13 times removed. This site is the result of over 16 years of research. 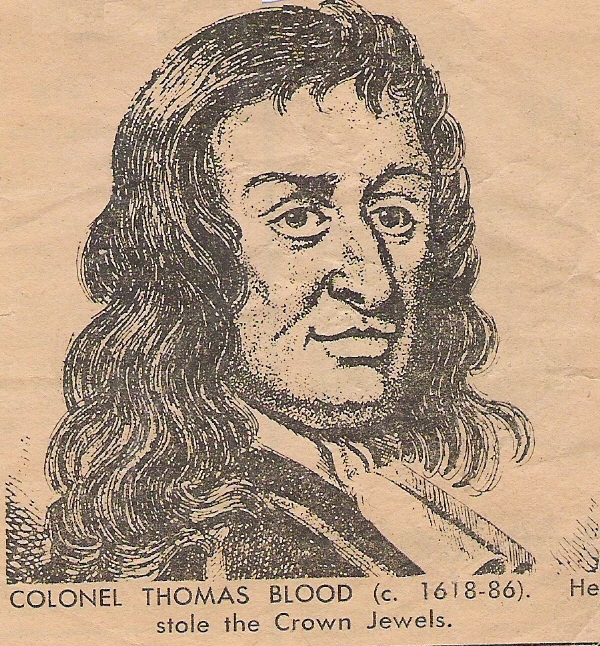 Since then my research has grown to include not only Edmund's descendants, but the many other families who have members who are my direct ancestors, and these include Kings and Queens, and many peers. The best of all of this came as a result of the work on my mother's family - I found my Aunt Coralie and my first cousin Deborah - my mother's sister and her family. We knew they existed, we knew they were in Canada (a long way from me in South Australia), and we found each other. It's a long, sad story, lies and deception, but not of our making, and the main actors are all passed now, but happily we found each other again and the wounds are healed. At present I am working only on families who are my direct ancestors. I also have a great deal of information on families who are "cousins". And I also have a huge number of photographs, portraits and gravestone Pics that I will be adding in the future. And lastly, an apology. I lost my site (due to my own incompetence LOL), earlier this year, BUT I got it back. Thanks to my hosting company, Simplyhosting.com, who despite the fact that I only have a basic package ($5 a month), offered to, and then did, find a backup of my old site and uploaded it to my new site, which saved me MANY hours of work, not to mention the fact that I had modified information (such as this page) which I thought was gone for ever. SO if you need hosting, it's economical and they are GREAT. 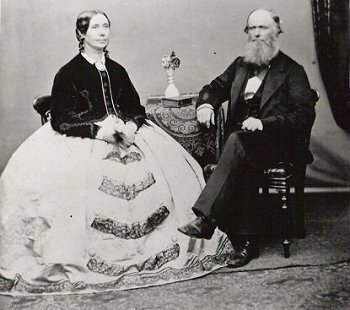 Dr. Matthew Henry Smyth-Blood and his Wife Marianne (nee Blood) came to South Australia from Corofin, County Clare, aboard the "Success" out of Plymouth, arriving at Port Adelaide on 17 January, 1848. They were my great-great-grandparents. Sir Francis Chichester - in 1966/67 he became the first person to circumnavigate the globe singlehandedly, by yacht. Robert Holmes à Court - the first Australian businessman to achieve a worth of over a billion dollars. Nick Minchin - South Australian politician. Georgiana Spencer, Duchess of Devonshire, immortalised in the book "The Duchess" - and the movie of the same name. Chris B. - one of my first boyfriends. Colin Cowdrey - played Test Cricket for England from 1954-1975. Guglielmo Marconi - inventor of the radio; awarded the Nobel Prize for Physics in 1909. Franklin Delano Roosevelt - 32nd POTUS. Capt. Charles Sturt - explorer of Australia. Francis Bacon - English philosopher, statesman, scientist, jurist, orator, and author.